• Your theme can have different layouts, such as static or responsive, using one column or two. 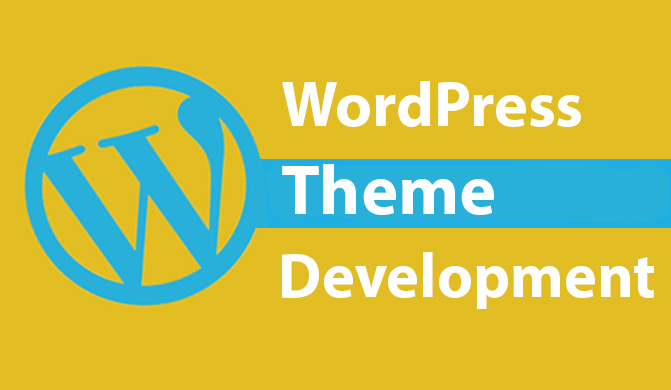 • Your theme can display content anywhere you want it to be displayed. • Your theme can specify which devices or actions make your content visible. • Your theme can customize its typography and design elements using CSS. • Other design elements like images and videos can be included anywhere in your theme.